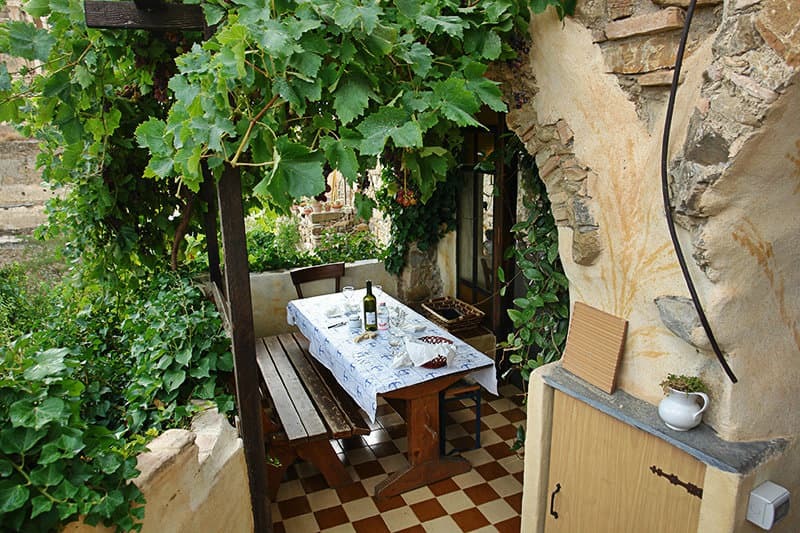 Admire the artwork, sculptures, pictures, decoration and much more, in the small houses or under open skies. 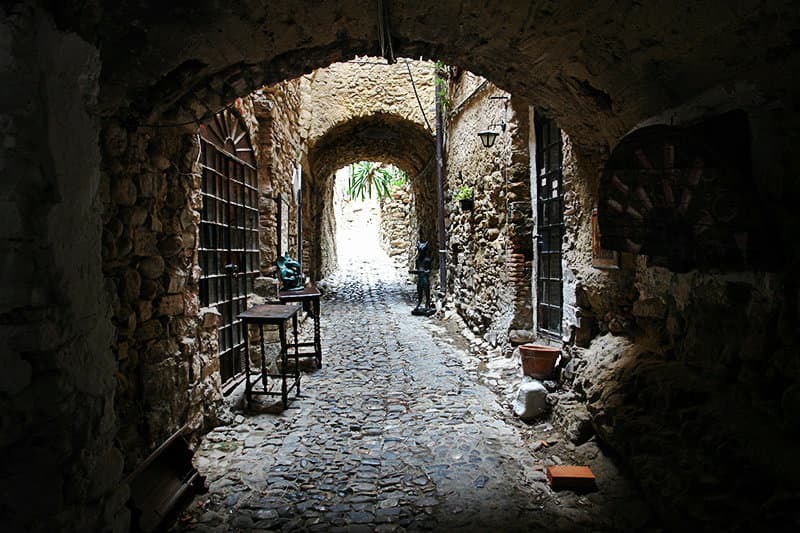 When you walk through the numerous small lanes, you will quickly feel as if you have been transported to another world. To some extent, buildings there are still in the form of ruins even today. The village has only about 60 inhabitants who live in close touch with nature and without electric power. All in all, it is a successful day’s trip for both young and old, meant to immerse you into another world. 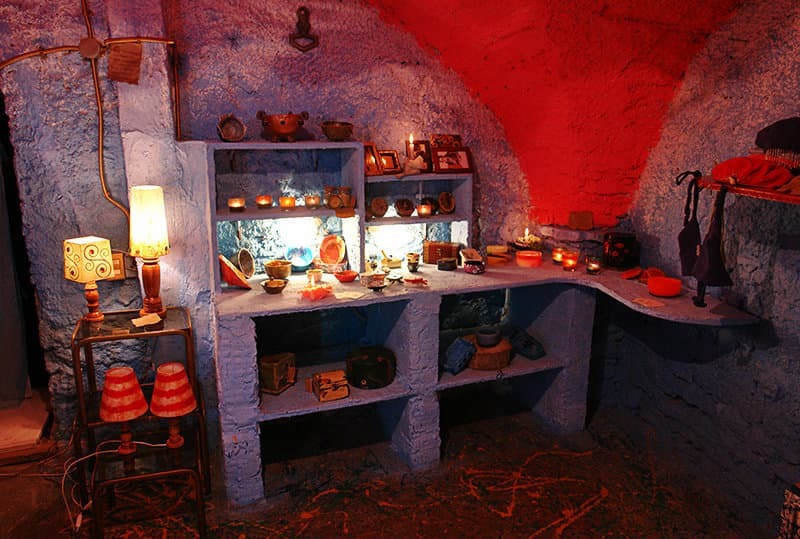 Come and delve into the world for art and crafts and enjoy the ancient ambiance. After touring the village, you can then sit back in the small restaurants and bars and savour the day’s impressions as you enjoy the flair around you. The former church in the village stands impressively amidst its rubble; equally impressive is the view one gets from there over the coastal section of Bussana. In the evening, you can then lean back in your holiday house or holiday apartment and admire the art pieces you have acquired, as you once again let the day’s events flip before your eyes. This is an experience which both the young and old should get, and which you will definitely relish telling even those who stayed back home. 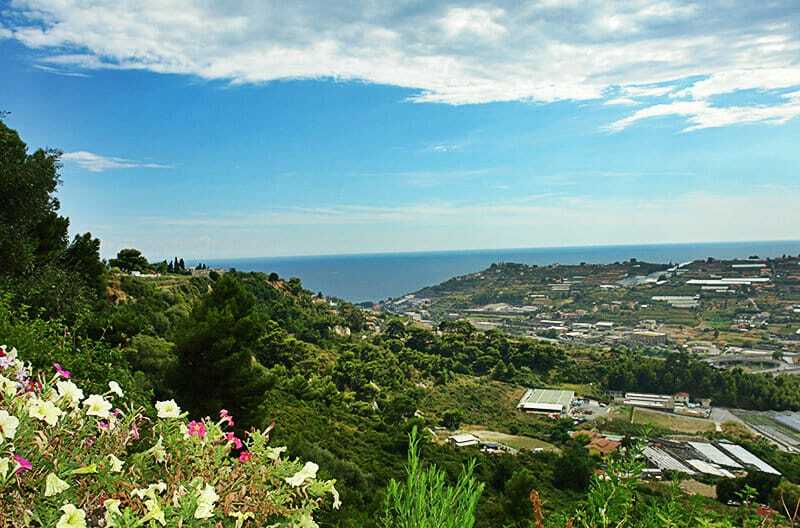 Bussana was founded around 1050 a.d. on a rocky hilltop where the former lord of the land, one of the Counts of Ventimiglia, built a manor. In 1259 Bussana was bought by the Repubblica di Genova. 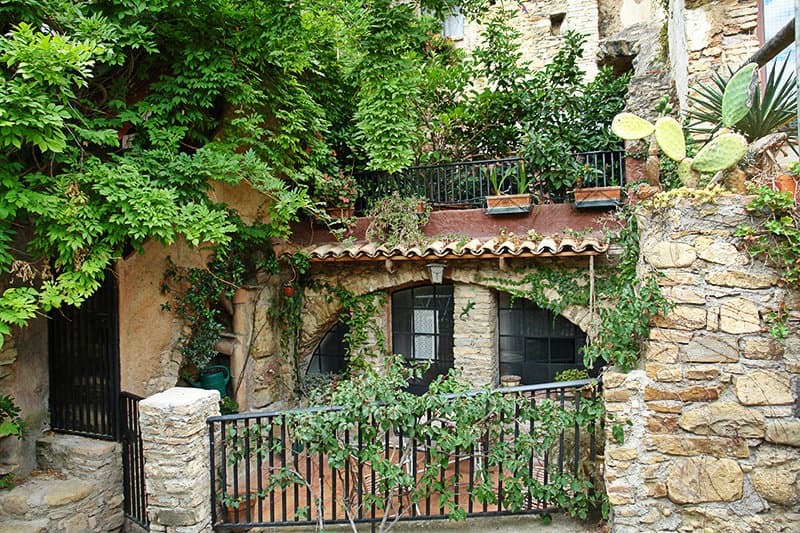 At the turn of the 14th century the number of houses, and therefore of inhabitants, had increased significantly. The chapel of the castle proved to be too small for the congregation. As a result they started building a larger church. It was finished in 1404 and it was dedicated to S. Egidio. Two more aisles were later added because of the increase in population. The new aisles were completed in 1505. In 1652 a huge part of the Romanic structure was torn down to make way for a Baroque church. The columns which lined the two aisles were taken away and six chapels, each one with its own altar, were built into the walls. Gerolamo Comanedi, a young artist coming from Osteno (Lugano) worked there all his life long, creating remarkable interior fittings with paintings, stuccoes and friezes. A century later, one of his nephews, who was named after him, added more frescoes and stuccoes completing the work at the side chapels. Antonio Storace from Sampierdarena and G.B. Marazzo from Riva Ligure, both of them painters, worked there too. The facade was restored by the brothers Adani from Como in 1807. During the 1887 earthquake on the 23rd of February, the first shock came at 6:21 in the morning. Three Kilometers down below, closer to the sea, the foundation stone of the town hall of Bussana was laid, on 14th June 1889. Thus the new Bussana came into being as the old one was abandoned. Clizia, a potter and painter from Torino came to Bussana Vecchia in 1959. He thought he had found here an ideal site to start an international artistic centre. In 1961 he founded the International Community of Artists together with a poet, Giovanni Fronte and a painter, Vanni Giuffré. Eventually the restoration of the less damaged buildings began by moving mountains of rubble with very little money; there was no water, electricity or sewage. Soon more artists came. They were from France, Great Britain, Germany, Austria, Holland as well as Italy. Some settled permanently and others came for periods throughout the year. At the end of the 60s the Community numbered some thirty artists: painters, sculptors, potters, writers, musicians, actors and designers. Clizia left Bussana Vecchia to found a local school of pottery in Costigliole d'Asti. Some left thinking the experience had come to an end, others were attracted by the spell and magic of this ancient village and decided to stay. 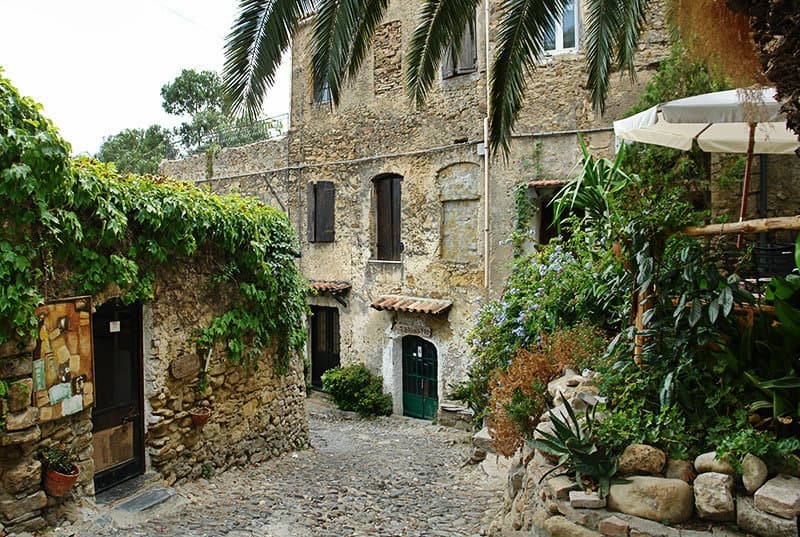 Bussana Vecchia is village in the province of Imperia which lies in the Liguria region. 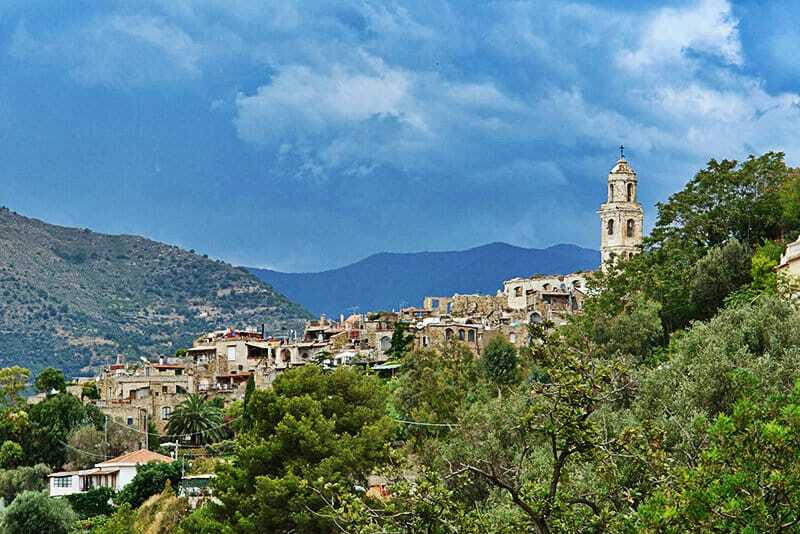 There are several other villages near Bussana Vecchia, and they include: Poggio (2.1 km), Bussana (4.4 km) and Arma di Taggia (5 km). 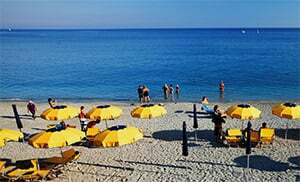 From the highway exit to Arma di Taggia, take Via Beglini and drive towards the coast. Turn right and follow the SSI until you come to Strade Armea, which you will then follow up to Bussana Vechia.